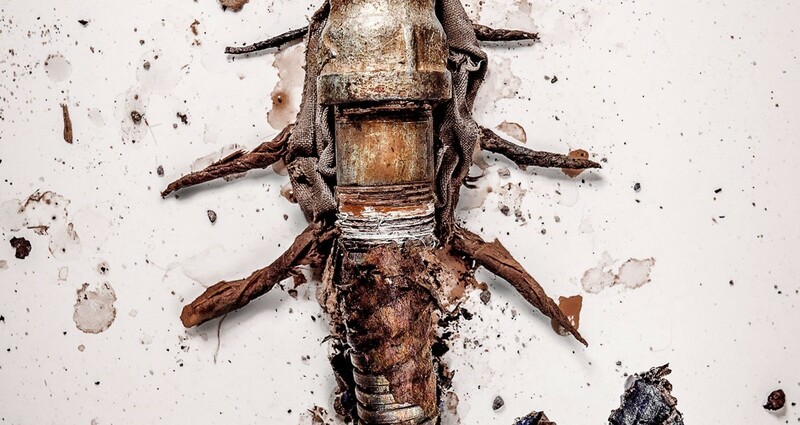 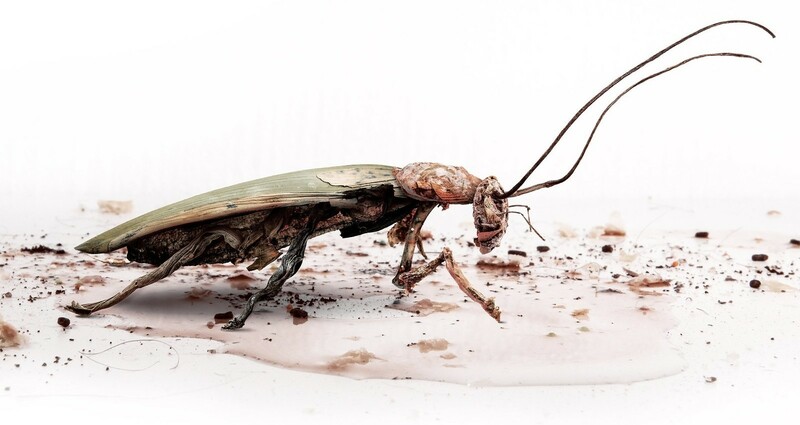 I was contacted by TBWA, to create the visuals for the new digital and print campaign for Doom insecticide. 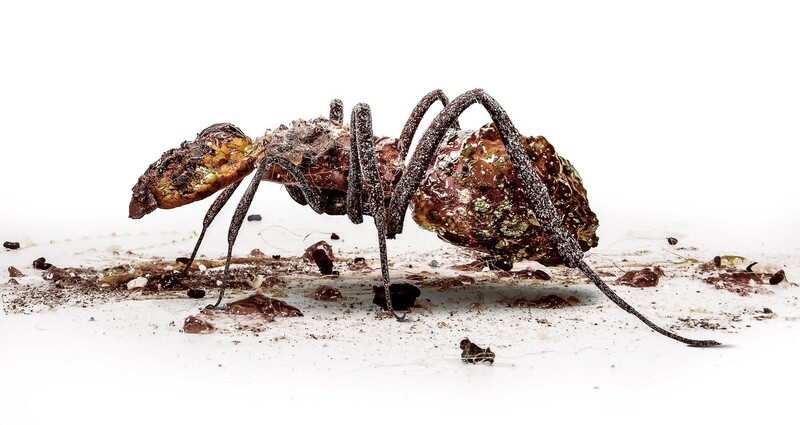 The concept for the art direction was to create the insects out of the environments they thrive in and also the things that they feed on. 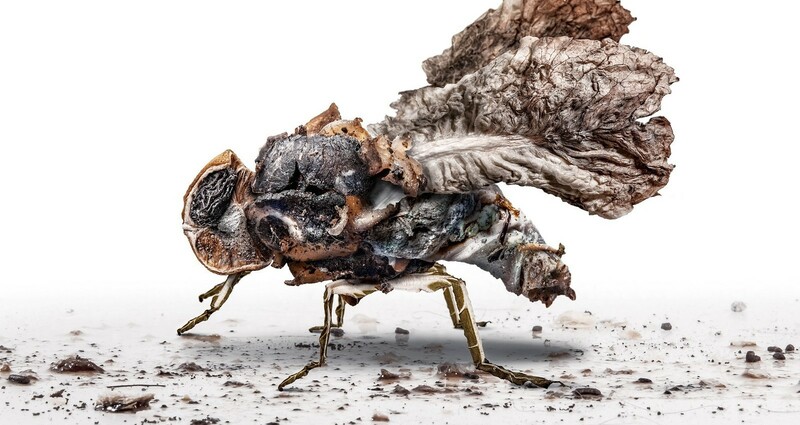 The biggest challenge was too make each insect look alive.